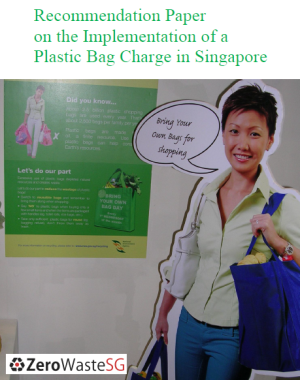 Singapore, 24 November 2015 – The National Environment Agency (NEA) today called a tender to conduct a waste audit for selected households. The winning bidder will be required to collect waste disposed of by these households for segregation and audit. 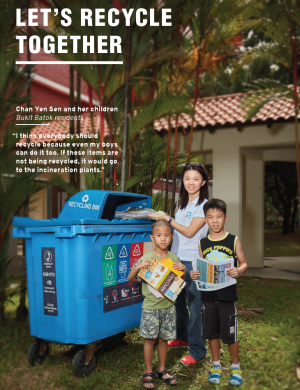 2 Up to 300 households from different housing types in Singapore will be selected for this waste audit. Households that agree to participate in the waste audit will have their waste collected on pre-arranged dates. 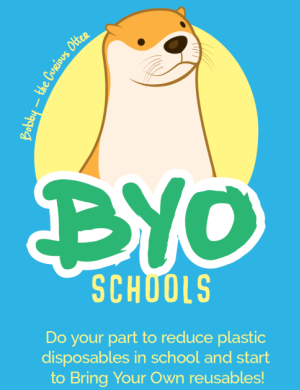 The waste collected will be sent to a designated site, sorted into different waste streams such as food and packaging waste, and weighed to determine the quantities of these waste streams. 3 Food waste will be further sorted into avoidable and unavoidable food waste. Avoidable food waste is defined as food intended for human consumption that consumers can potentially reduce or avoid generating, such as expired food products and leftover food that is not consumed. Unavoidable food waste comprises kitchen waste, such as egg shells, bones and coffee grounds. 4 Packaging waste will be further sorted into plastic, paper, metal, glass and composites. 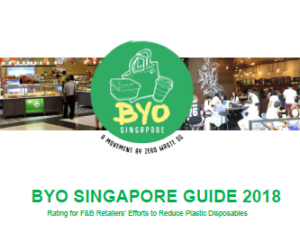 5 The data obtained from the waste audit will help NEA to establish the potential for further reduction of food and packaging waste and develop programmes to reduce waste in Singapore. For example, a high level of avoidable food waste would indicate the potential for households to reduce food wastage. 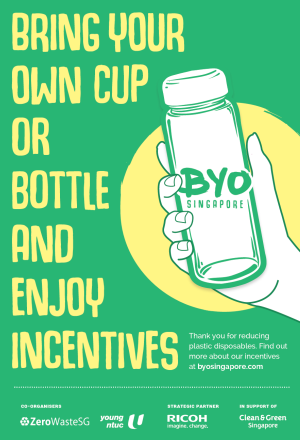 The audit will support Singapore’s plans to achieve our vision of being a Zero Waste Nation under the Sustainable Singapore Blueprint. 6 The tender will close at 4pm on 14 December 2015. 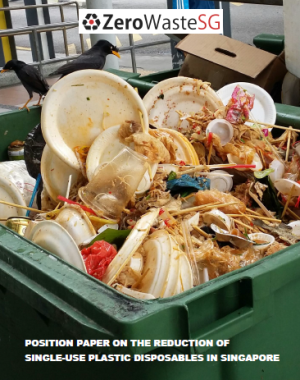 The waste audit for households is expected to commence in early-2016 and be completed by mid-2016.